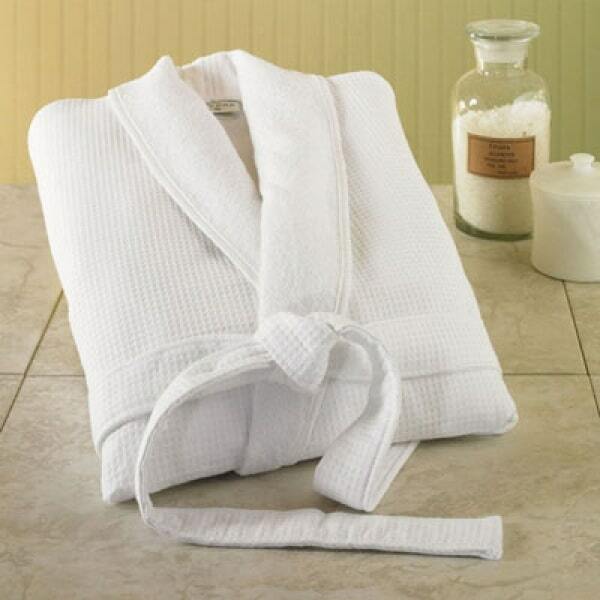 Our plush hooded kids' robes are the ultimate in cute and comfort! 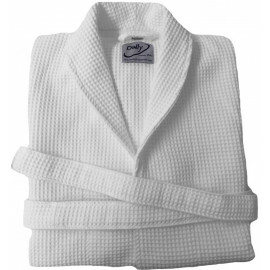 Made of 100% super absorbent high quality natural cotton with 100% terry cloth inside and terry velour outside, they feature 2 patch pockets and a belt. Double stitched for durability.